Increase New Patients to Your Dental Practice! Fill out and submit the Provider Marketing Program request form and our Provider Services Specialist will contact you regarding the marketing program package(s) you are interested in for your dental office. *By submitting this web form, I allow Dental Direct to contact me regarding their products and services through email, phone, and mail with the above given information that I have provided. 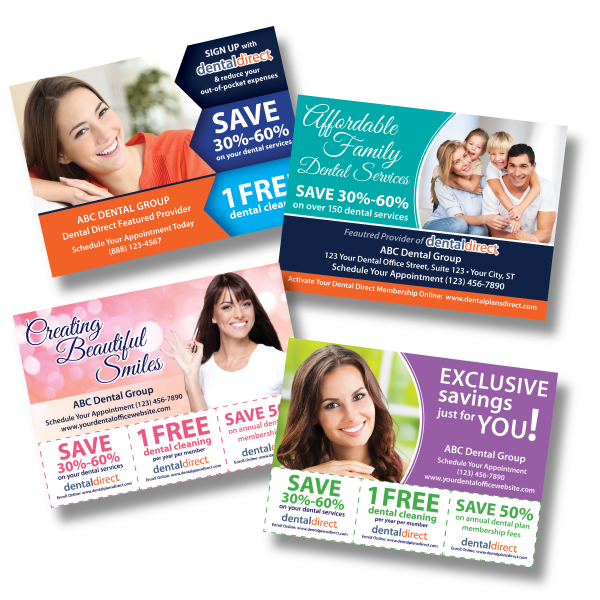 Become a Featured Dental Office by purchasing any one of our Marketing Packages. 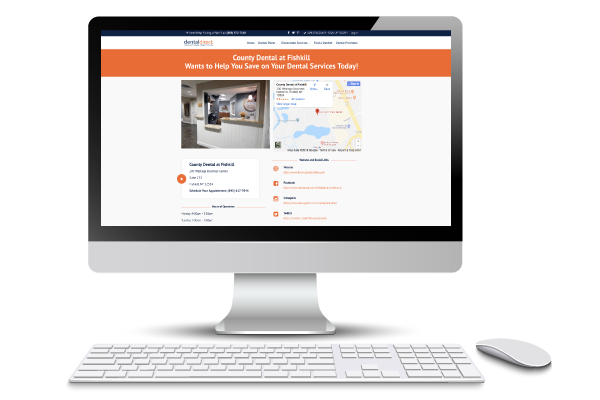 As a Featured Provider, your dental practice information will automatically move to the top of our Dentist Search Directory where members go to find local participating dentists. This means your practice information will be seen first. 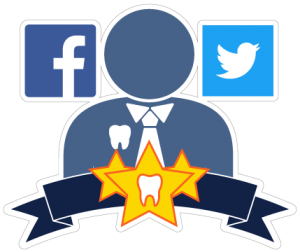 36 Custom Social Media Posts that spotlight your practice information on our Dental Direct Social Media Pages which include Facebook and Twitter. 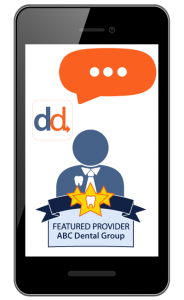 Every time a new Dental Direct member signs up in your office zip code, we will send out a text alert with your practice contact information and highlighting you as a featured participating dental office. 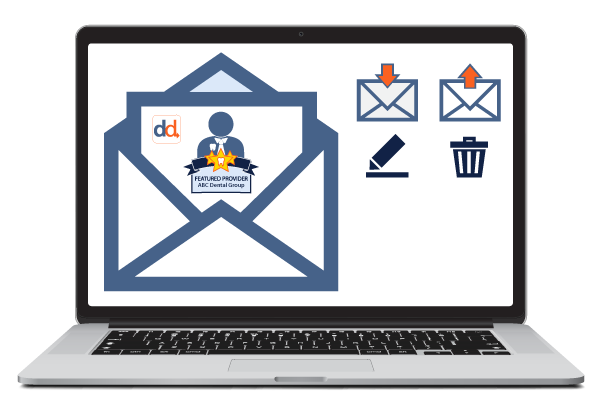 When a new Dental Direct member signs up in your state, an automated email will be sent to them with your dental practice information. Your dental practice will be listed as a Featured Provider in our Quarterly Dental Direct Newsletter..